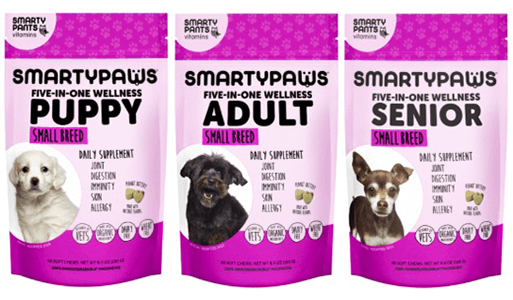 Get a FREE SmartyPaws Dog Supplement Sample! Follow the steps and add to your cart. Checkout and select FREE standard shipping.